So solving funny and amusing puzzles by drawing should be a double pleasure, shouldn’t it? This is exactly what we want to offer. 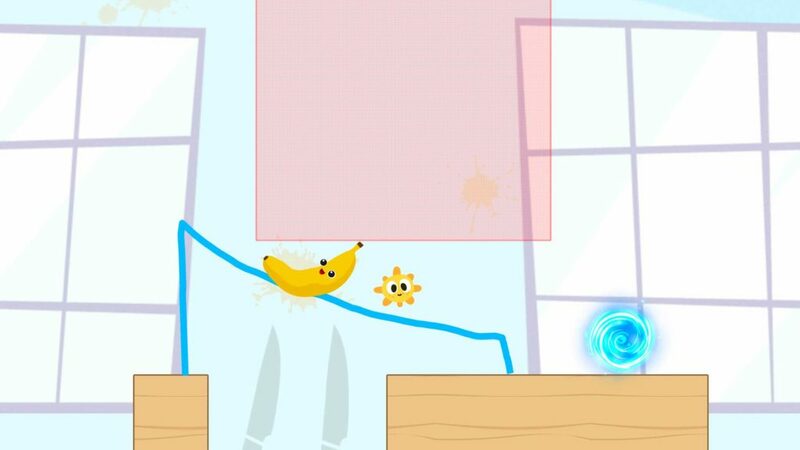 Fruit Escape: Draw Line, developed by indie game studio ALMA Games, is an addictive logical puzzle which combines drawing and puzzles, colorful graphics, fun music, and realistic physics which makes this app incredibly fascinating and enjoyable for everyone who wants to elevate their creativity and shake up their mind a bit. 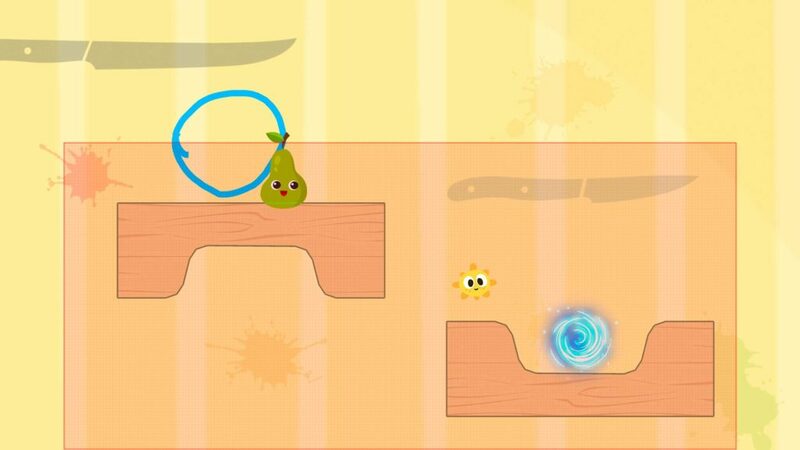 The rules of the game are pretty simple, solve puzzles and draw lines with your finger to guide fruit into the portal. Sometimes it is not as easy as it seems at first glance, but your persistence, creativity, and logical thinking will help you to cope with any task. – It’s a good time waster and it is pretty fun. 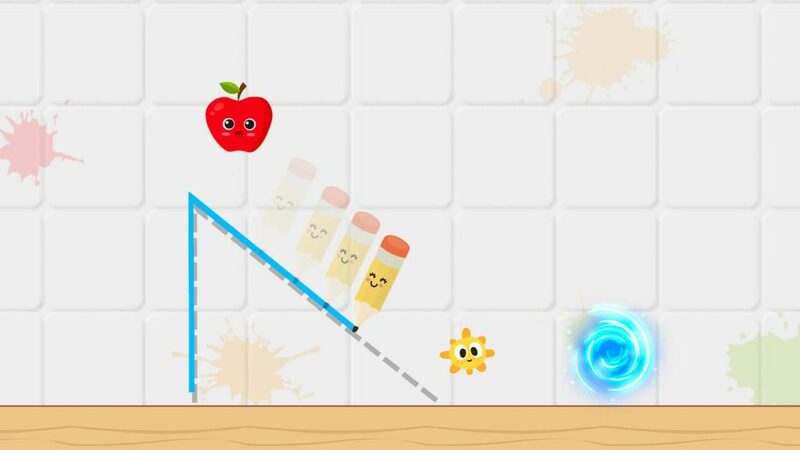 Fruit Escape: Draw Line is designed to stretch the limits of your mind and bring tons of fun! 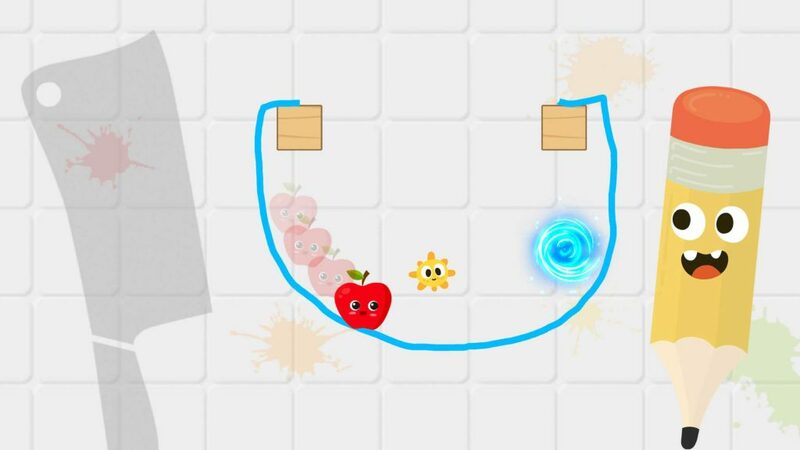 If you are looking for the perfect time killer to practice your problem-solving skills, creative thinking and reflexes Fruit Escape: Draw Line is exactly what you need. Put on your thinking cap, and get ready to solve some brainteasers! ALMA Games is an independent game development studio which was created by two game lovers in 2010. 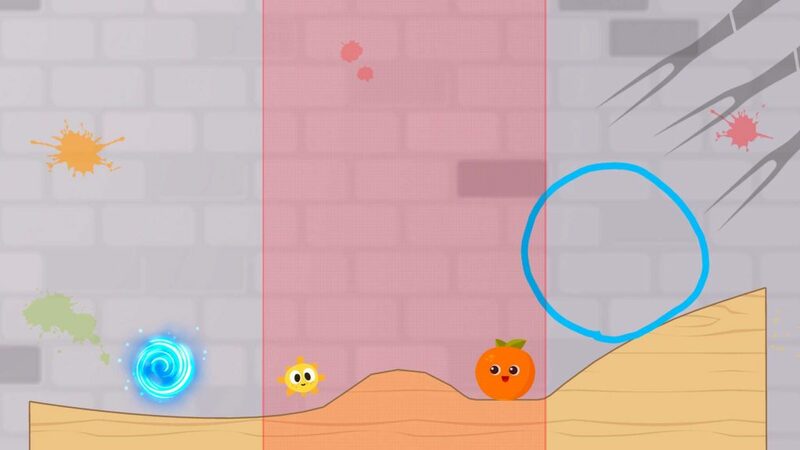 We focus on creating fun physics-based puzzle and brain trainer games for the funnest times possible. For more information about ALMA Games and Fruit Escape: Draw Line, please visit our site alma-games.com and follow us on Facebook and Instagram. This article was Published by Edamame Reviews, Written by ALMA Games.